Wonder Woman is DC Comics most famous female superhero. With her recent appearance in the Batman v Superman film and future appearances in the Justice League films, Wonder Woman will be a popular hero for years to come! 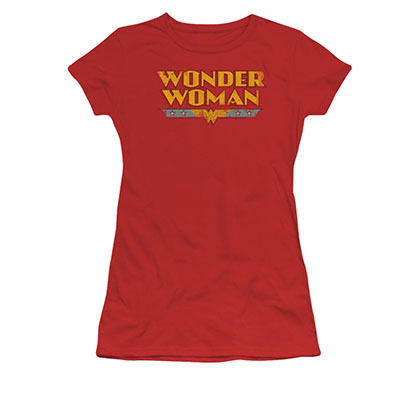 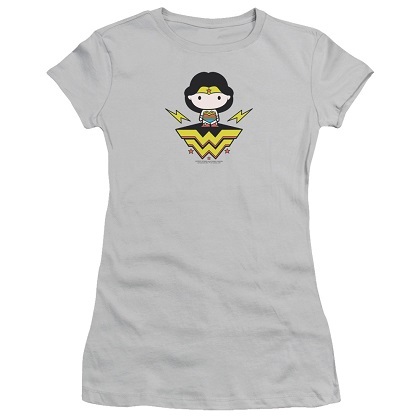 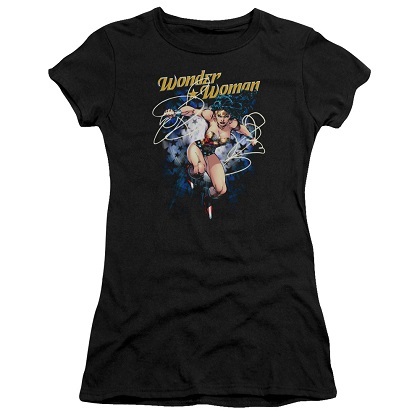 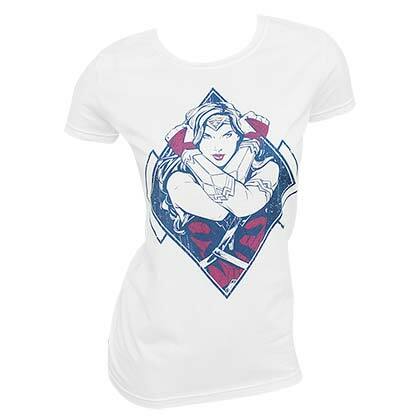 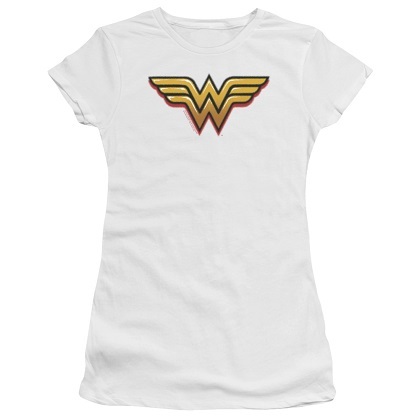 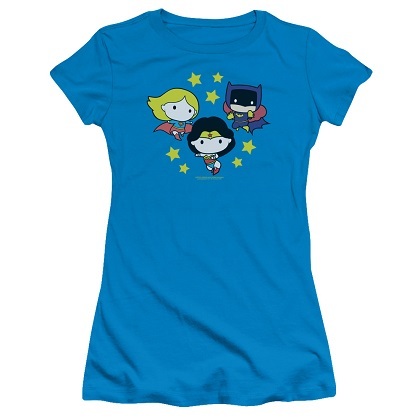 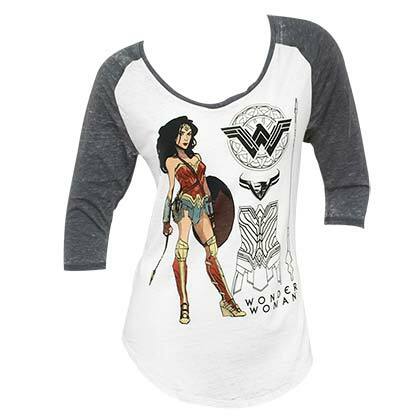 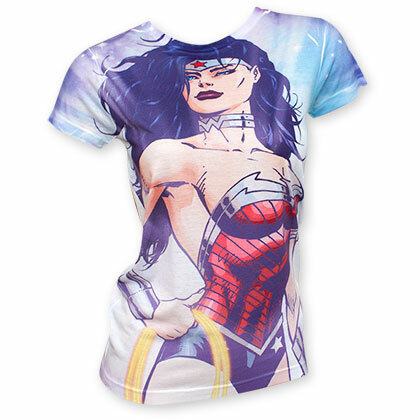 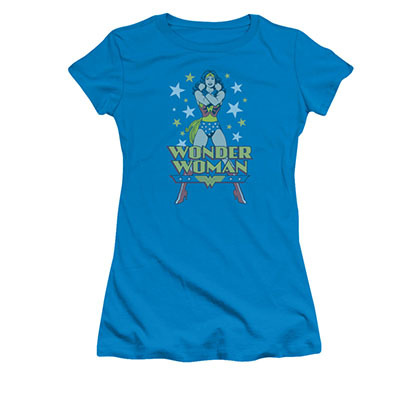 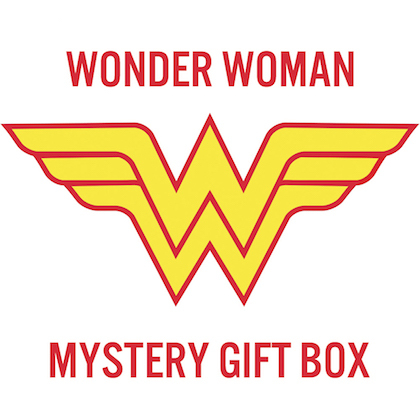 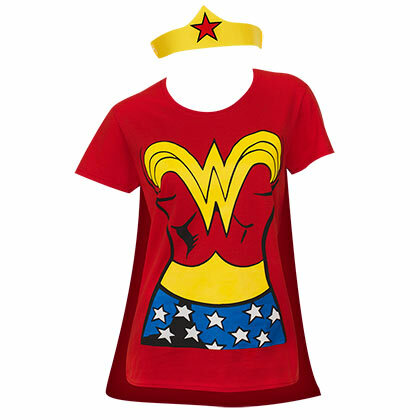 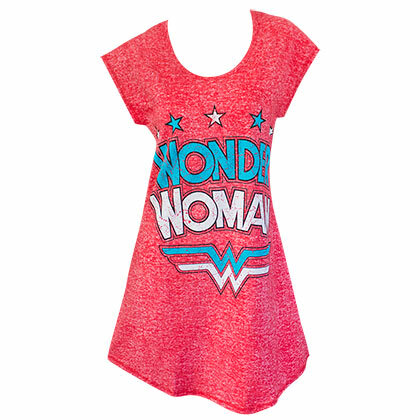 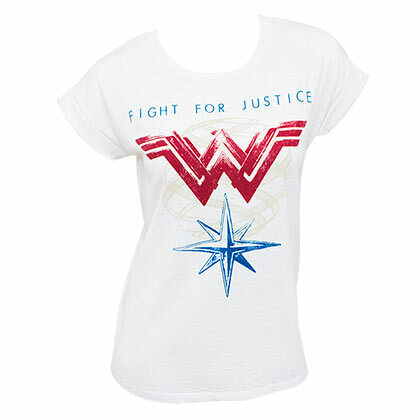 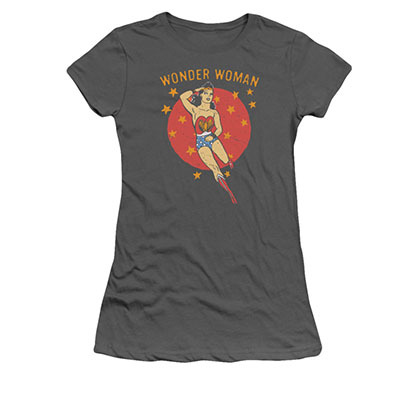 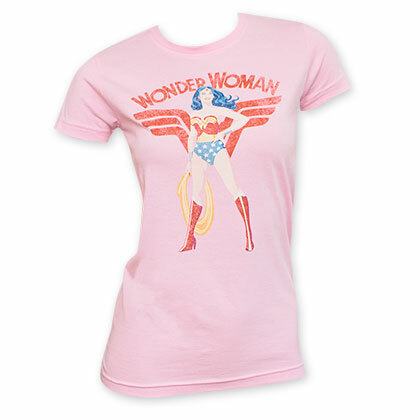 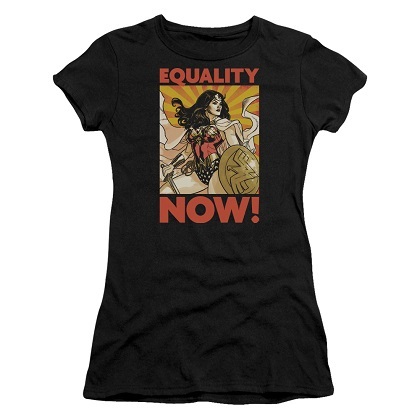 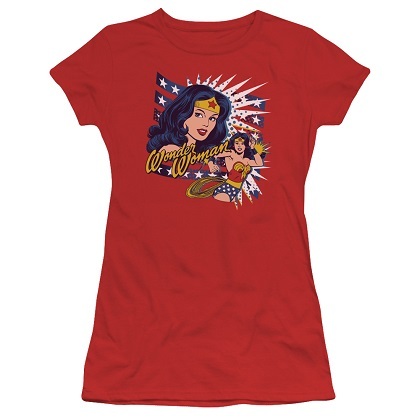 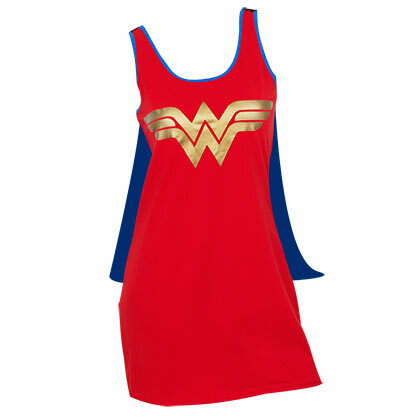 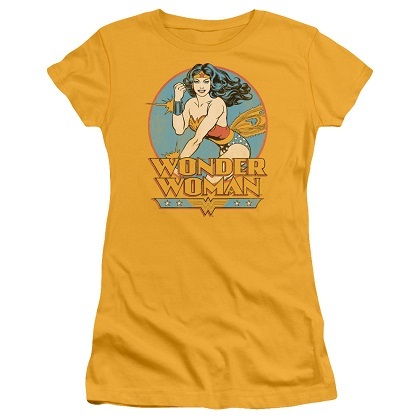 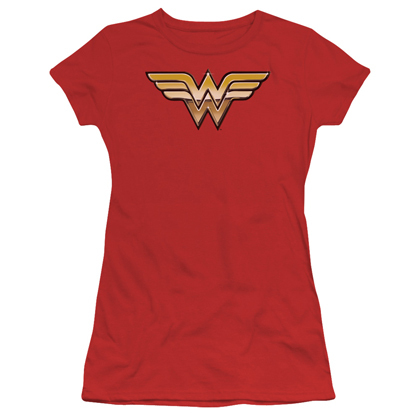 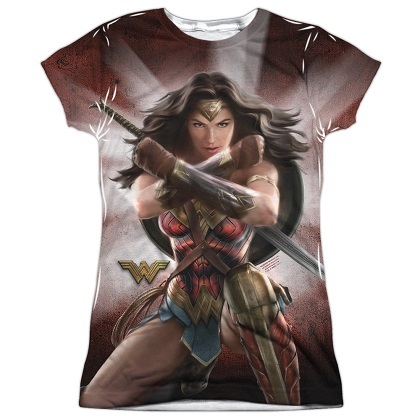 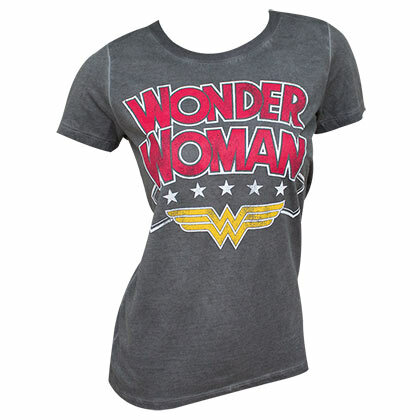 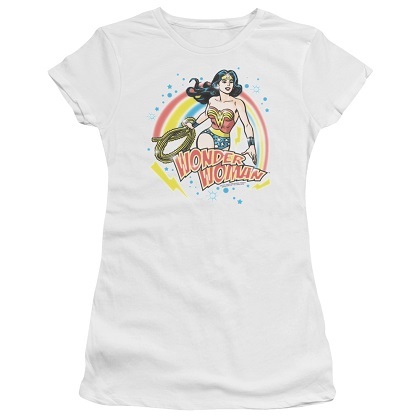 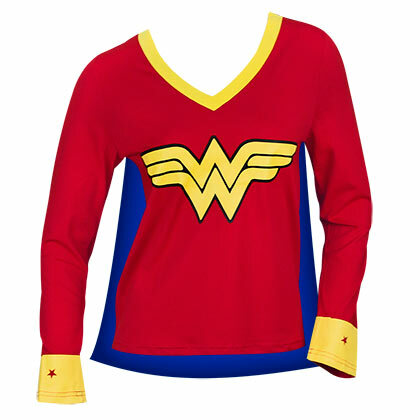 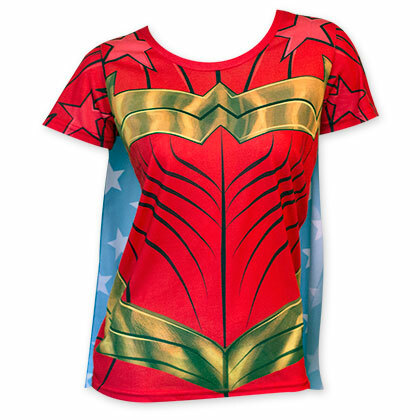 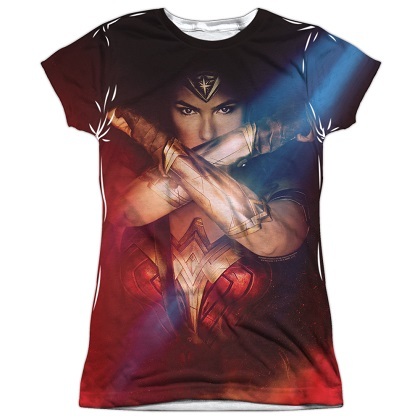 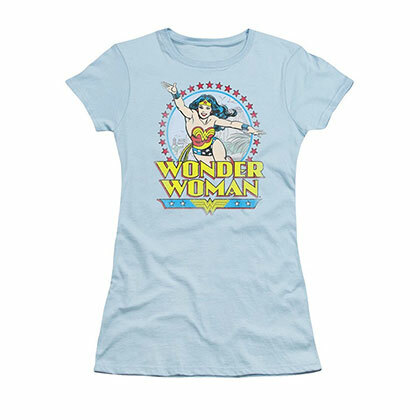 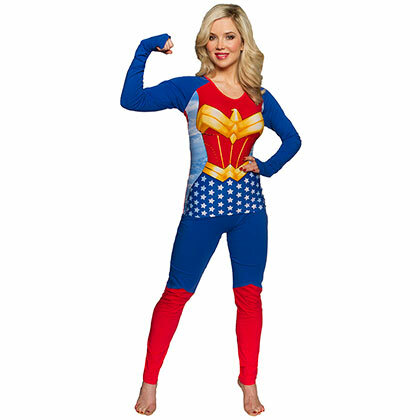 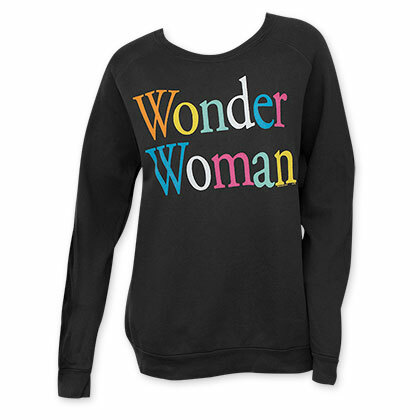 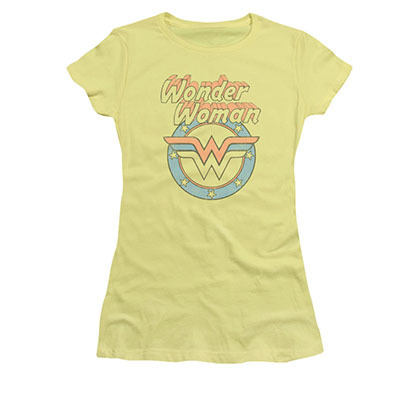 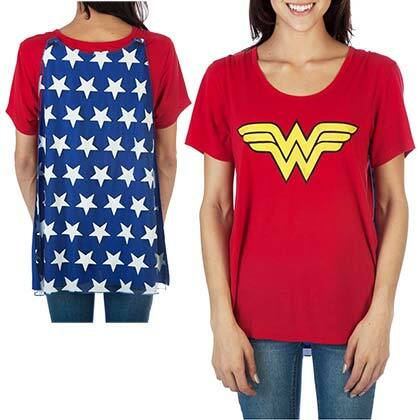 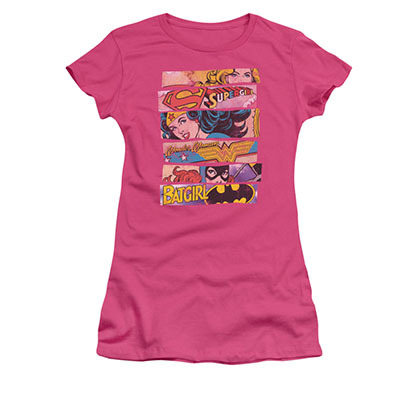 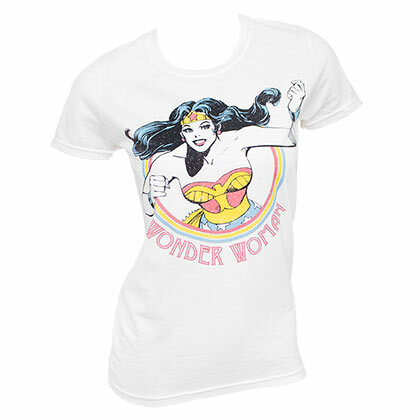 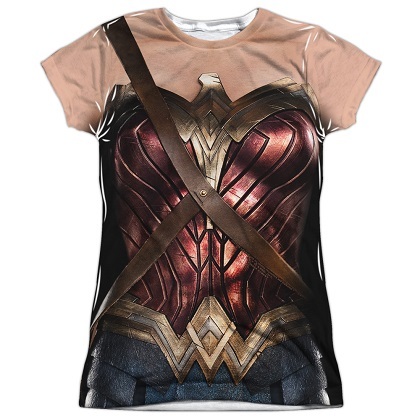 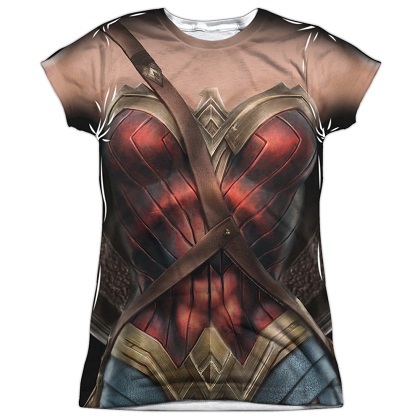 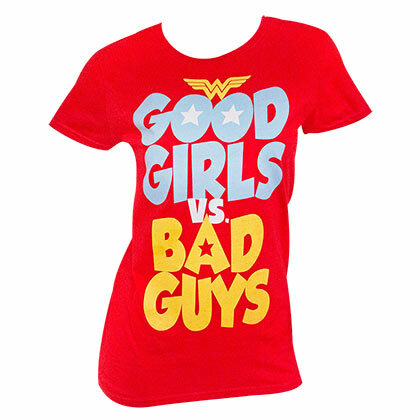 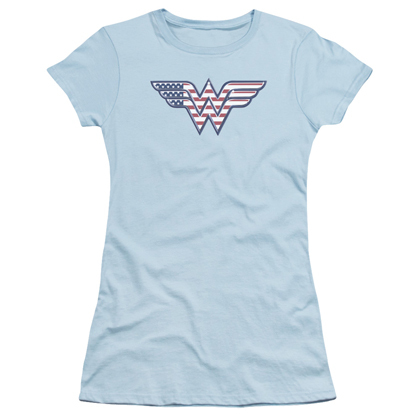 This is SuperHeroDen's full selection of Wonder Woman Women's shirts.